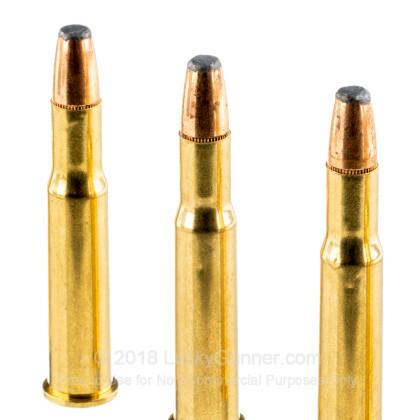 A: Hello Alberto, I would verify what caliber your rifle is chambered in. 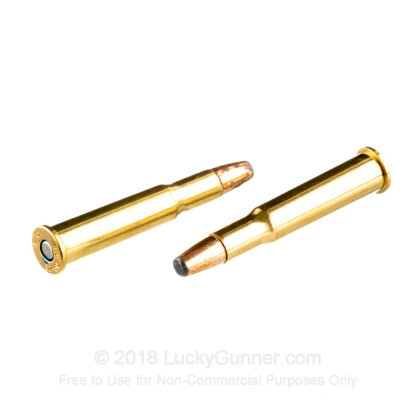 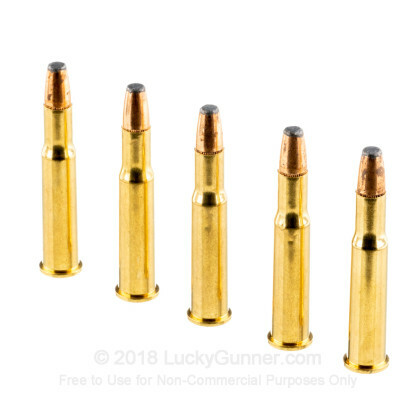 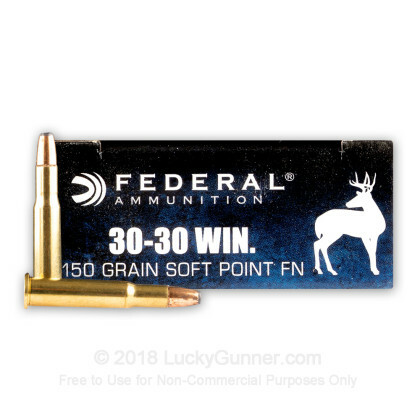 If it is chambered in .30-30, then yes, these 150gr. 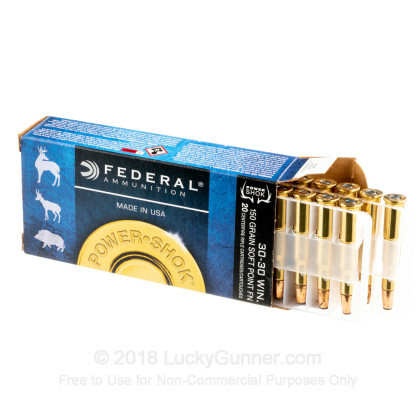 SP rounds by Federal will work. 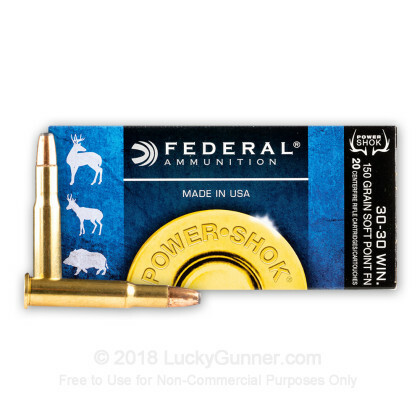 We also have this 30-30 - 150 Grain SP Flat Nose - Federal Power-Shok - 200 Rounds ammo in stock in a bigger quantity.